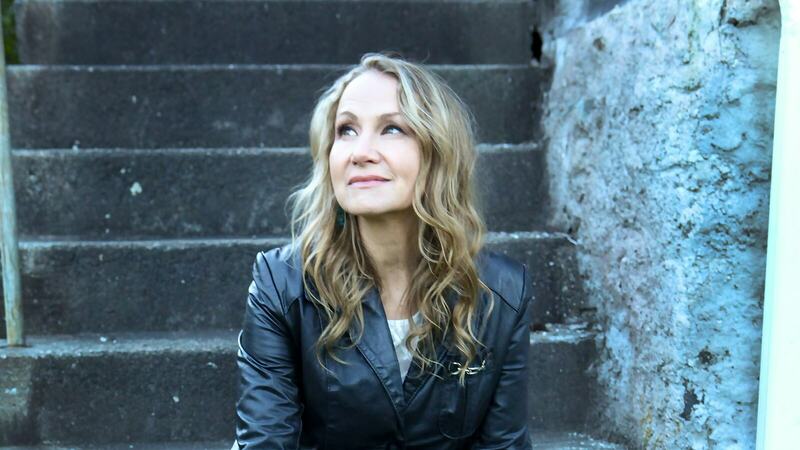 Joan Osborne unleashes her sizable gifts as a vocalist and interpreter of Duluth-born Bob Dylan’s celebrated canon with a performance just blocks from his boyhood home on the eve of the Bard’s 78th birthday. The seven-time Grammy-nominated, multi-platinum-selling singer and songwriter, whom The New York Times has called “a fiercely intelligent, no-nonsense singer,” winds her supple, soulful voice around Dylan’s poetic, evocative lyrics, etching gleaming new facets in them along the way. Osborne recorded and released “Songs of Bob Dylan” in 2017 and has been touring the album around the world. Duluth-based acoustic folk trio Coyote will open the evening at Sacred Heart Music Center. The event is part of the Duluth DylanFest, an annual week-long celebration of Bob Dylan’s May 24, 1941 birth in Duluth, Minnesota.